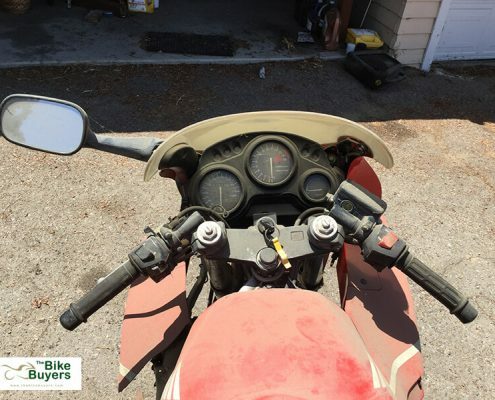 Is it safe to sell my motorcycle online? 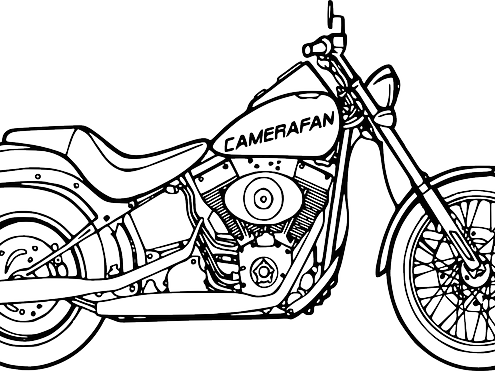 You may have been asking yourself for a while, trying to find an online buyer for your motorcycle. 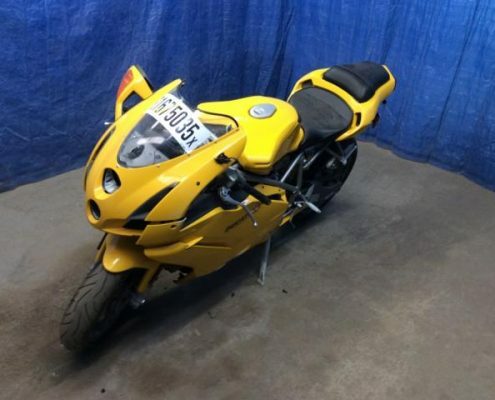 The cyberspace world is not as secure as it may seem, but it is not entirely unsafe to sell your motorcycle on the web. 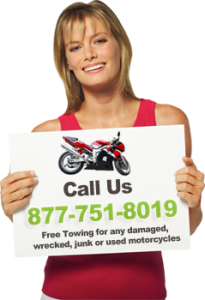 The fact is you may be able to sell it merely at a price way below your motorcycle’s market price. If you need cash fast. Do you have a motorcycle that is of no use to you now? All right, if this is the case then you must think about selling that motorcycle and bring in cash for motorcycle. Many people do not know about these formulas that are implemented in a lot of areas of the world nowadays.